Ultra Korea is an electronic music festival in Seoul, South Korea. Part of the broader Ultra Music family, the festival was the iconic brand’s first foray into Asia and will celebrate its sixth edition in 2017. Taking to the ever-spectacular stages of the city’s impressive Olympic Stadium will be an array of electronic music superstars; from the worlds of EDM, house, techno, trance and more. Recent editions have welcomed the likes of Afrojack, Hardwell, Steve Aoki, Armin Van Buuren and more to wow over 100,000 fans across the weekend. 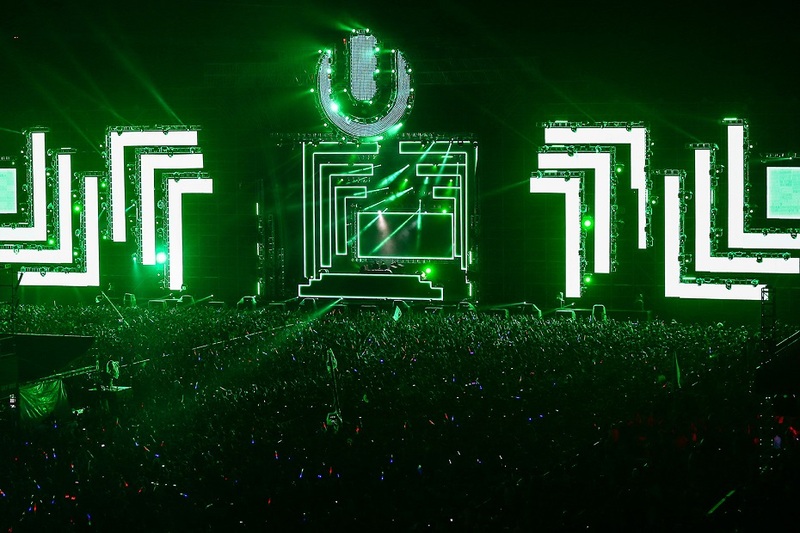 Ultra Worldwide, producers of the award-winning Ultra Music Festival in Miami, launched a new event concept early in 2012 appropriately named, ”Road to Ultra”. Since then, Toad to Ultra’s have landed in Thailand, Korea, Japan, Taiwan, Colombia, Paraguay, Chile and more other locations. Just as the Ultra festivals boast the world’s hottest talent, Road to Ultra features the top electronic music artists in today’s electronic music scene. Artists such as Tiesto, Hardwell, Martin Garrix, Alesso, Steve Angello, Above & Beyond, Afrojack, Fedde Le Grand and more have already headlined previous RTU’s, bringing tens of thousands of fans to these events. 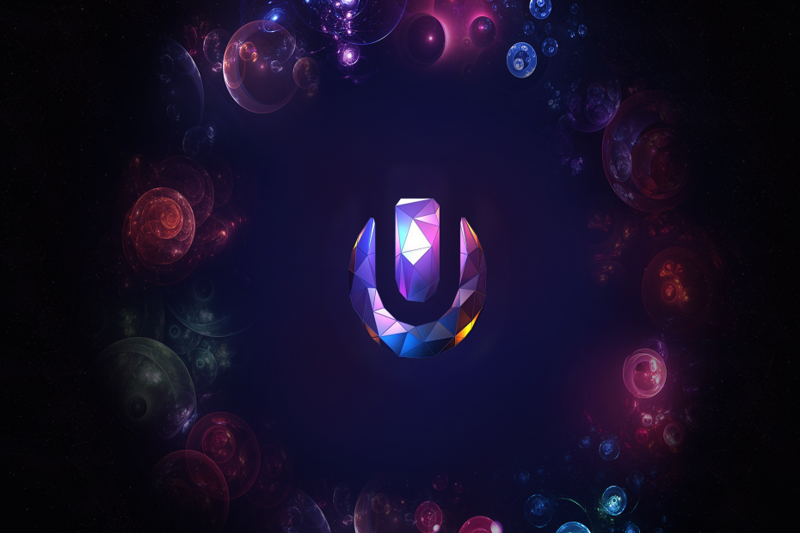 Ultra Worldwide is already the most international electronic music festival brand by far (with festivals on five continents including S. Africa, S. America, Europe, Asia and N. America), but with the addition of the Road to Ultra concept, ULTRA has truly raised the bar. The RTU events continue to drive Ultra apart from the competition by offering one-of-a-kind experiences to electronic music fans in even more regions around the world.